The Government of Newfoundland and Labrador is holding to its high threshold to approve resettlement votes. 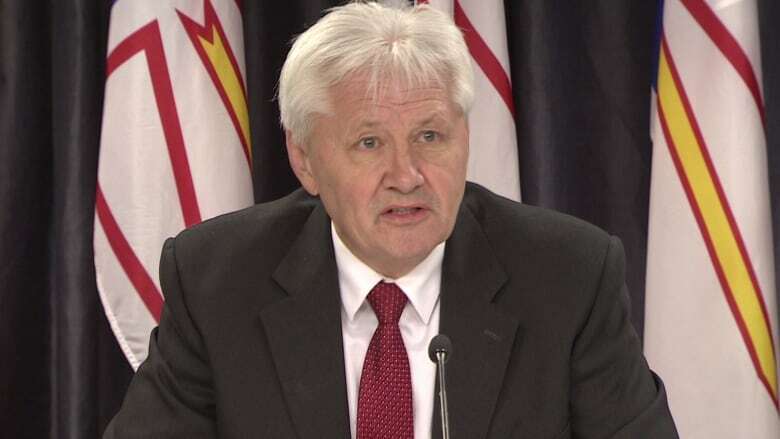 The Government of Newfoundland and Labrador is holding the line on its high threshold to approve resettlement votes. After a review of the rules, the province reaffirmed community relocation will only proceed if at least 90 per cent of all permanent residents in a town agree, the minister of municipal affairs said Tuesday afternoon. The province's community relocation policy provides up to $270,000 in compensation for residents in towns approved for relocation. "We firmly believe that there has to be a strong consensus from communities before proceeding with the process," Eddie Joyce said in a statement. "That is why the vote threshold will remain at 90 per cent to get a true picture of where permanent residents stand on the issue." Last year, resettlement in Little Bay Islands — a community of 95 people on the northeast coast of Newfoundland — was frozen when 89.47 per cent of people voted to leave. Resident Jerry Weir said in January that he expected the provincial government would round the total up to 90 per cent. However, the new rules indicate the provincial government will not round up on relocation votes. Some other changes are coming to the government's resettlement policy. The province says the rules will change so that only individuals who live in a community year-round are allowed to vote on resettlement — with some exceptions. "Amending the definition of a permanent resident, will allow a definitive picture from year-round residents on how they feel about the possibility of relocation," the provincial government wrote. A former mayor of Little Bay Islands alleged last year that the resettlement vote in his community included non-permanent residents, and called it an unfair process. Additionally, resettlement payments will now only be made if they will cost the province less than the cost of delivering services over the "applicable 10, 15 or 20-year period." The province also said that anyone wishing to remain in a resettled community may do so, but no services will be provided. The government will also no longer take over the titles of homes in communities it approves for resettlement.